May 19, 2016 in 90 For Life, Dr. Joel Wallach, Join Youngevity, Scientific Research. What’s So Different About Youngevity? Find out what makes Youngevity so different. Great products and an amazing business opportunity. Start with your passion product and then add a whole lot more. 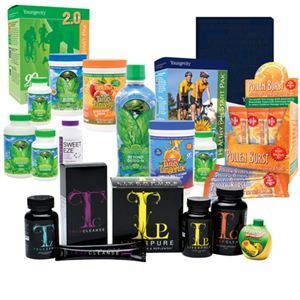 Only at Youngevity! May 19, 2016 in 90 For Life, Dr. Joel Wallach, Join Youngevity, Youngevity Products.